Safer beauty is such an important part of the work that I do. It has been a burning passion of mine ever since I really started to learn about the ingredients in women's personal care products and I began researching how to effectively reduce my exposure to toxins. 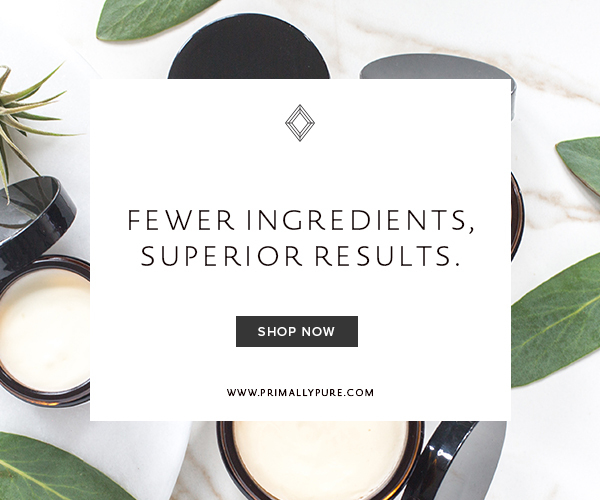 There are many fabulous companies on the market, but one of my favorites is Primally Pure. The ingredients are top notch and the products actually work (unlike many other natural brands out there). 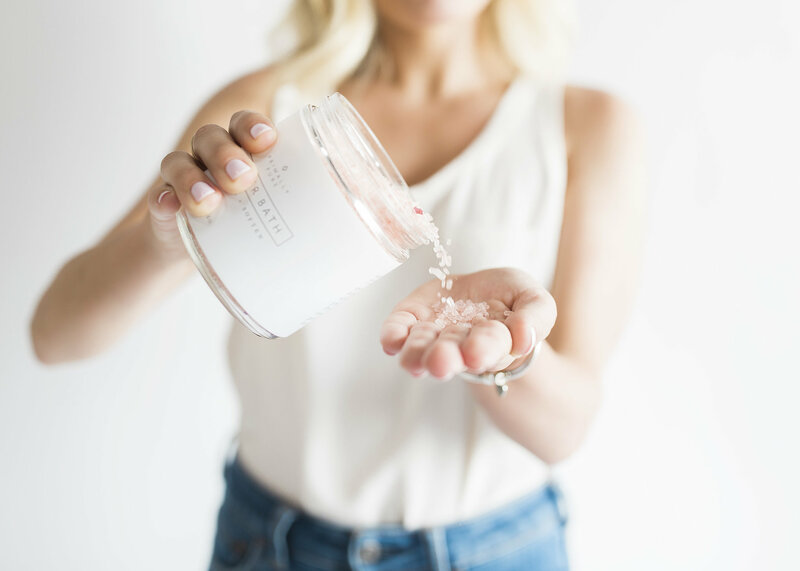 Primally Pure's skincare line is made with organic and non-toxic ingredients and made without harmful chemicals, parabens, artificial dyes, talc and fragrances. They pride themselves on formulating products with real ingredients derived from nature- so safe you can eat them! The products are relatively affordable considering the quality, last for ages, and the branding is trendy + cute, which makes it even more appealing to stock your beauty cabinet with. Oh and if that wasn't enough to convince you, check this out. Any company that quotes like this, has my heart (and my money). 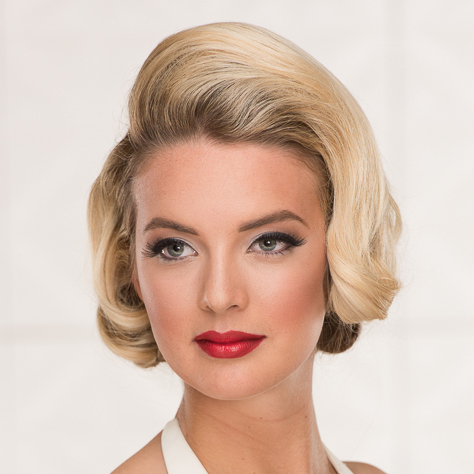 "Beauty goes much deeper than simply skincare. Beauty is caring for oneself and others while cherishing and nurturing the gift of life we've all been given. 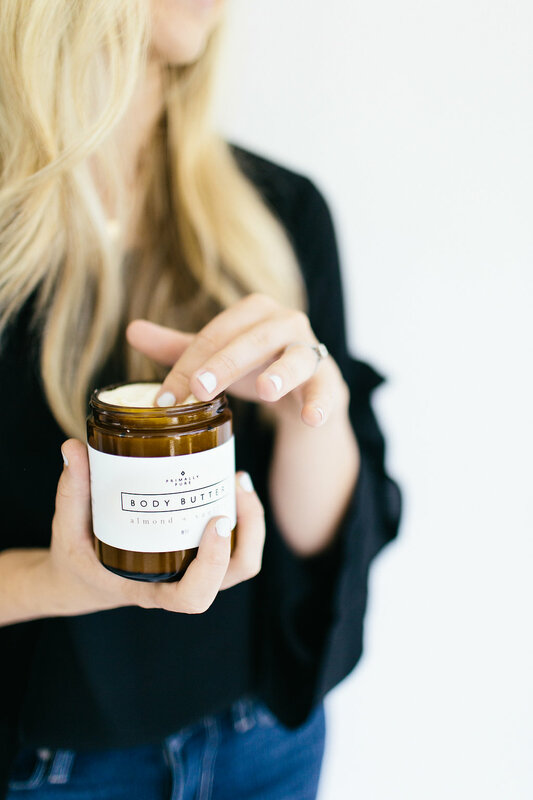 We strive to cultivate/lead/live our lives in the same way we create our skincare: infused with simplicity, integrity and beauty." 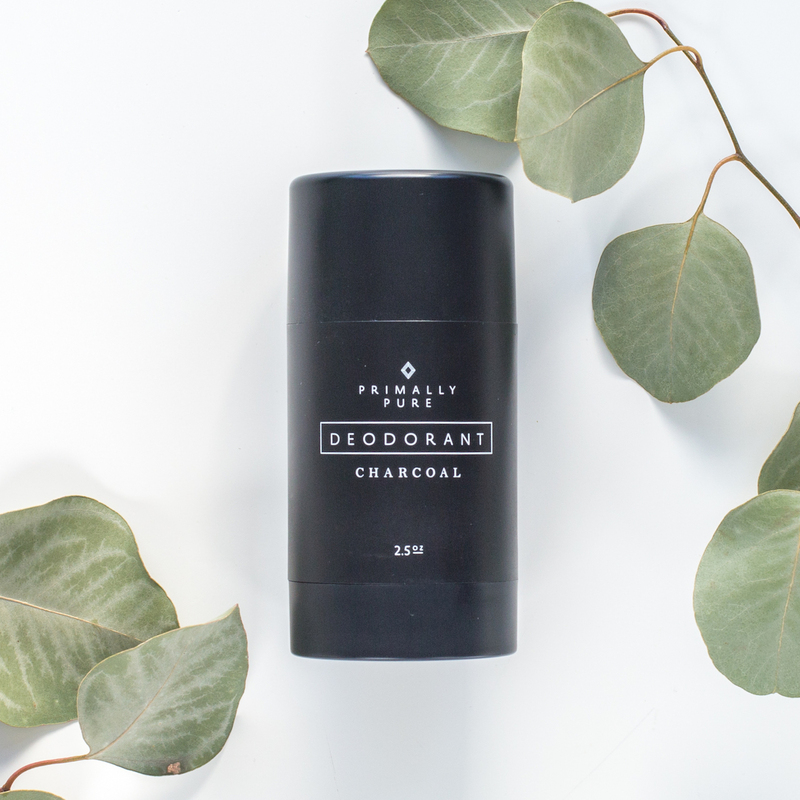 The Primally Pure charcoal deodorant was the first product I ever tried from the company, and it was the product that got me HOOKED on these products. This natural deodorant actually works, without irritating sensitive skin and causing excessive dryness like some other brands. This deo has a menthol type aroma to it and is scented with organic essential oils such as eucalyptus and peppermint. It smells FABULOUS! The activated charcoal is great for detoxing the pits, as well as purifying any smells and naturally disinfecting. As with the majority of natural deodorants, a little goes a long way. I use one or two swipes in the morning and it lasts all day (even through a sweaty sesh at Orange Theory Fitness). Don't apply directly after shaving. I shave in the evening and then apply the deodorant in the morning when things have calmed down a little. Otherwise I find that the essential oils can cause a light rash. Wait for the deodorant to absorb before wearing light colored clothes. You don't want activated charcoal stains on your favorite white shirt! It's a good job that this body butter is safe enough to eat because it smells JUST like a freshly baked sugar cookie. This body butter is one of my all time favorite beauty products and it has worked wonders for my skin, especially in the winter months. The tallow from grass-fed cows is rich in Vitamins A, D, E and K, anti-inflammatory conjugated linoleic acid + antimicrobial palmitoleic acid which deeply moisturize the skin and provide nourishment. It glides on the skin so easily and provides a beautiful glow- perfect for a night out! Potent in antioxidants, skin soothing properties and powerful odor-fighting benefits, blue tansy is a gorgeous plant that works miracles in beauty products. This simple yellow plant from Morocco actually gets it's bright blue hue from the distillation process. Azulene is the component that provides the pretty blue color but it also provides fabulous skin soothing properties that makes this body oil so fabulous. 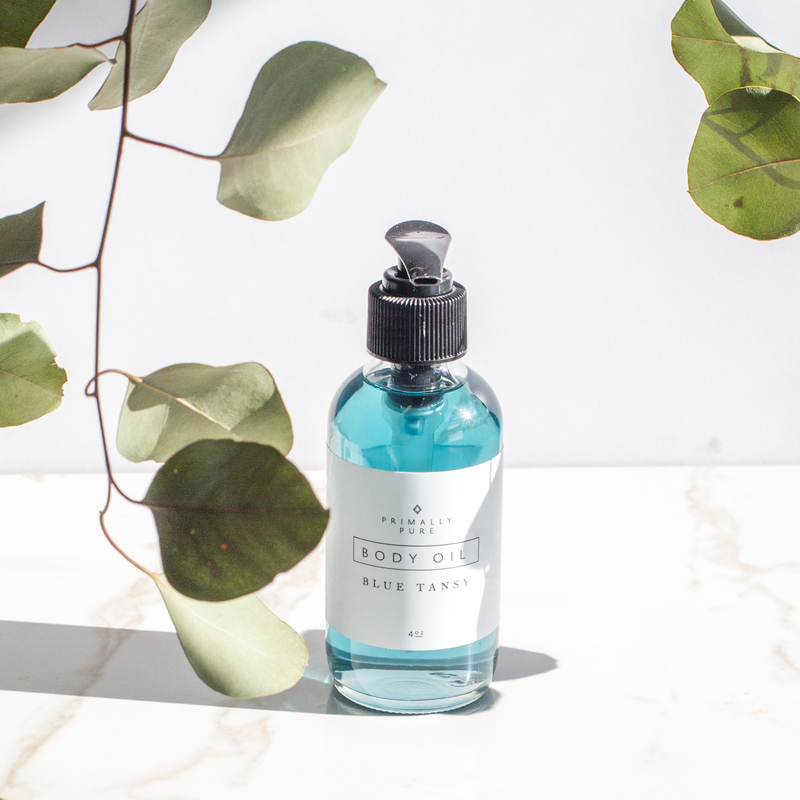 From calming skin irritations to simply giving you the silkiest skin E V E R, this blue tansy body oil is a must have in your beauty cabinet. Check out the entire range of Primally Pure products here. **Disclaimer** Bella Grace Wellness is an affiliate with several different companies, Primally Pure included. As an affiliate, it means that if you click on a link and buy certain items, BGW will receive a small commission for your sale. There are no higher prices or fees, the price is the same for you. Please note that I only ever endorse products that are in alignment with my ideals, and ones that I use personally myself. Affiliate commissions help to support my small business and allow me to continue running this blog. Thank you for your support!